It's been a bit snowy and icy here in central Connecticut, so I've held off posting my March to-do list. Now that the snow is starting to melt and I can see bare ground again, this to-do list is actually starting to look attainable! Delphinium seeds can be started now. January and February are reserved for sketching ideas and ordering seeds. March is when things start to pick up in the garden. Here are some of the tasks that I will be looking to complete this month. - I usually keep changing my garden plans until April since I constantly get new ideas from magazines and books. It's a good excuse to buy new colored pencils, too. - The window for starting pansy seeds that will bloom by April is over, but now it's time to focus on starting seeds for New Guinea impatiens (or impatiens if you are in an area not affected by the blight), salvias, sweet Williams, coleus, snapdragons, some cosmos and portulaca. I will start tomato and sweet pepper seeds during the last week of March. 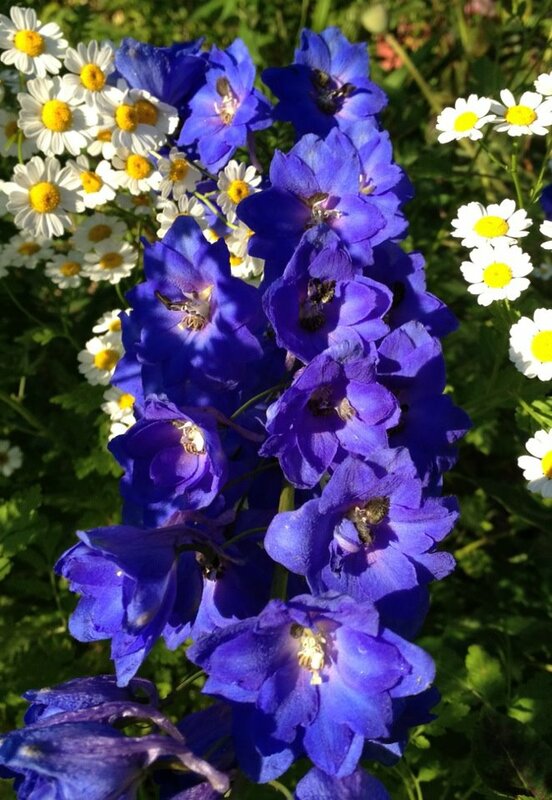 Perennials such as delphiniums, yarrow, foxgloves and carnations can still be started in mid-March as well. (I will be trying delphiniums and carnations for the first time this year). If you are growing early crops of beets or lettuce, this is the time to start those, too. Last year I grew broccoli and eggplant from seed at this time, but I'm skipping them this year. - Sow peas as soon as the ground can be worked. The adage of "Plant peas before St. Patrick's Day" won't be possible for me this year, but gardens a little further south will be able to. The reason they can be planted so early is that they are less likely than other seeds to rot in cold, damp soil. It's also important to get them started early before the heat moves in. Peas produce in cool weather so to get the most yield, you need to beat the heat. - Sow bread poppy seeds in an area where they will be undisturbed in early spring. I've accidentally pulled them out in the past as weeds. - Finish pruning fruit trees by mid-March. (Ideally late February if you can reach them.) I trimmed our pear trees with my husband's help a week and a half ago. One pear tree I trimmed back a little more than usual since a lot of fruit was unreachable last season and fell victim to yellow jackets. (This tree was also growing too close to the power lines.) I still need to prune my plum trees, but given that they are so young, I don't think I will be removing too much wood. 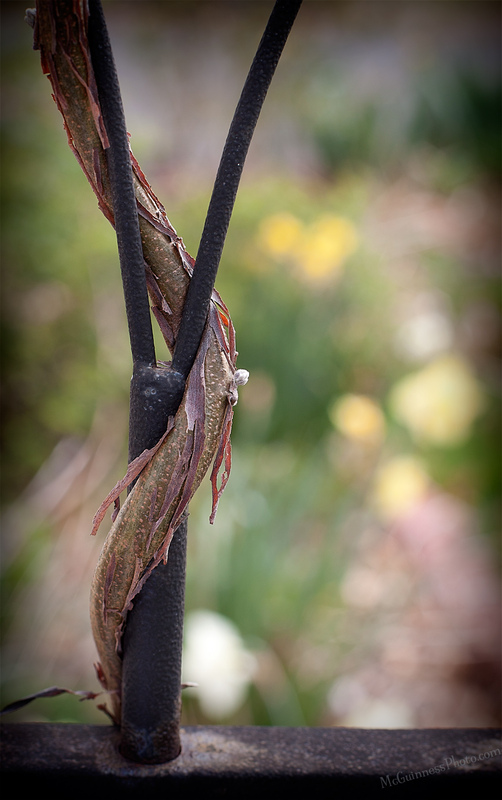 - Remove older leaves of hellebores so new growth can fill in. - The earliest of spring bulbs, such as snowdrops, will start appearing soon. Buy bulb fertilizer now so they can be fertilized when new growth starts to appear. 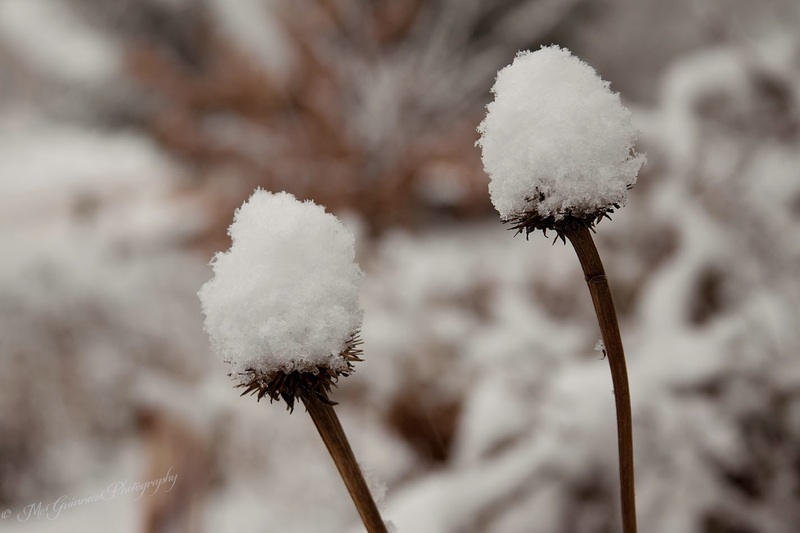 Coneflower seed heads in the snow. - Cut back perennials so that new growth can emerge as the weather gets warmer. I usually hold off on doing this until the ground is safe to walk on: if it's too wet, you can compact and damage the soil. I used to cut back perennials in the fall so it would look tidy over the winter but then I learned it's better to leave the plants alone so the good bugs can overwinter in them. Some plants, like pink coneflowers, also offer food to birds. - I know rabbits can be pests to a garden, but in my home we have four house rabbits as pets. I like to try and grow food for them since it saves money. For that reason, I start cat grass in pots under grow lights for them to nibble on now. Rabbits love apple twigs, but I learned pear trees are acceptable too. So I take the pear tree trimmings and start to dry them out in the garage. After a week I start to offer them to the bunnies. This year I will also be ordering willow plugs to grow. Rabbits love willow leaves (and twigs). It's also a good time to start gathering seeds for plants I will grow for them to eat. Examples are fennel, chamomile, lettuce, basil and parsley. What garden chores are you hoping to accomplish this month? My garden is located in Zone 6b in Central Connecticut.